Exaile is Nir Sobol & Eyal Tzur. They arrived into trance from totally different directions. Eyal has been playing piano since he was 10 and is a graduate of Israel's top music school - Rimon. He also played guitar in a thrash metal band. Nir started playing guitar in a metal band and then moved into electronic music while he was studying sound and production at the Yoav Gera School in Tel Aviv. 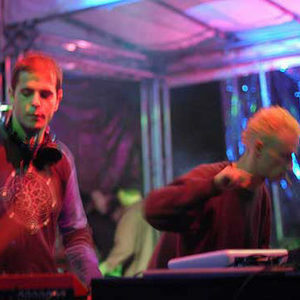 Eyal and Nir have been making electronic music together since 1996. For the first four years their band included a singer and they fused rock and electronic music.